Jason had a busy day meeting teachers and pupils at Colne Valley High School and Greenhead College. 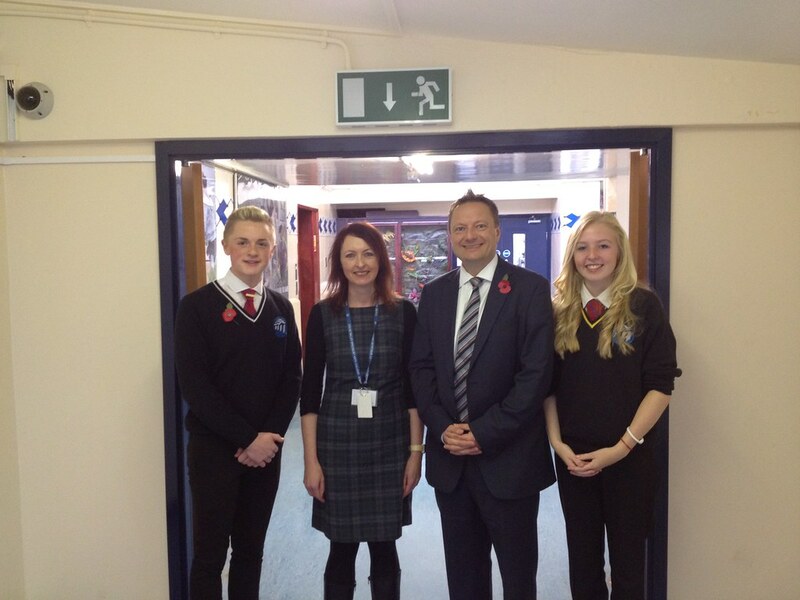 Colne Valley High School Head Pupils Ben Craven and Alex Oldham gave Jason a tour of their school before he met with Head teacher Carol Gormley (pictured). 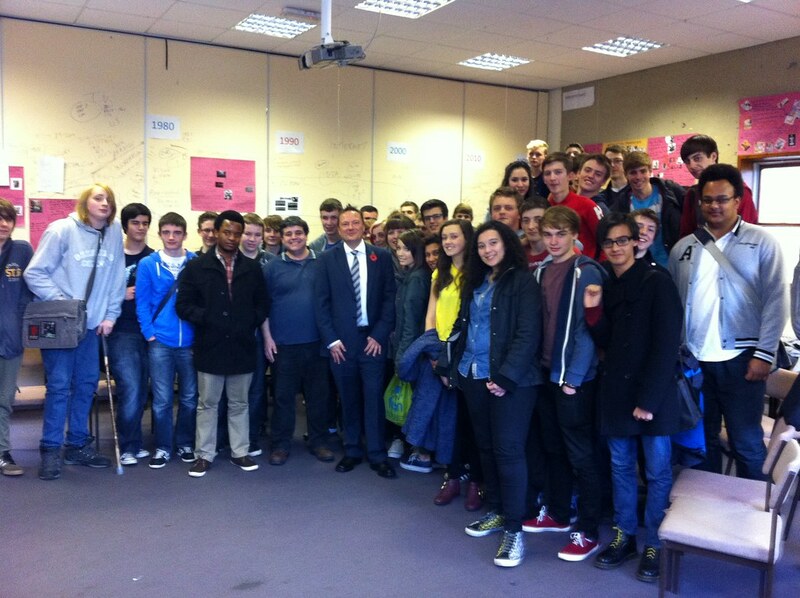 Jason then went on to take part in a lively Q&A session with the politics students at Greenhead College.